A convertible car seat is one of the most typical car seat types. Convertible car seats can be used in two modes: rear-facing and forward facing. The seat is rather easy to set up in either position, the only difference is how it is orientated. As such, a convertible car seat is used both for toddlers and infants. Convertible car seats are some of the most popular seats. In fact, it is a challenge to come by an infant-only or toddler-only car seat. Convertible car seats are much more common. Make sure to get the best convertible car seat 2017 to ensure better safety. A convertible car seat’s performance in a car crash wholly depends on how it is oriented in the moment of the collision. If it is oriented backwards, the seat keeps the baby’s spine and head aligned. In the event of a car crash, the baby is merely pressed into the back of the car seat. If the seat is installed in forward-facing mode, then it is the harness that keeps the baby restrained in the event of a car crash. Convertible car seats are some of the most popular for a reason. They can be used for longer than any car seat that is designed for one age only. The other key factor is that functionally, a rear-facing and forward facing car seats do not have to very different from each other. For that reason, a car seat that can be installed in either position can easily substitute both car seat types. While it is true that a one-purpose tool is generally superior to a multi-purpose one, things are different with convertible car seats. A convertible seat’s disadvantages are not nearly as numerous as their advantages. Mostly, they are related to the fact that equipment built with only one purpose in mind is better than other, if barely in this case. Nevertheless, the fact that a car seat has to account for two modes and be safe to use in both means that a convertible seat does have a slight disadvantage against a one-purpose seat. A convertible seat is a compromise. As a rule, the flaws are outweighed by the fact it can be used for longer than two one-purpose seats. It makes a more economical purchase. However, under some circumstances, a convertible seat is vastly superfluous: for instance, when transferring from a one-purpose infant seat to a toddler seat. In that case, a proper toddler seat would be a better choice than a convertible. The Advance SE 65 is a seat with 5 to 65 lbs weight limit. That is average for a convertible car seat. In forward facing mode, the seat is suitable for children from 5 up to 40 lbs. In the rear facing mode, for children from 22 to 65 lb. The 18 lbs weight limit overlap allows making the transition at the time most suitable for your child. While the rear-facing mode is safer, it is only so if the child is not too tall for the car seat to be used in that mode. With the overlap as sufficient as it is, you can make the right call easily enough. However, a convertible seat’s main feature is not its weight limits. What matters most is the safety it is capable of providing. Thankfully, the Advance SE 65 is quite safe to use. It comes with a steel frame to reinforce the seat and protect the little passenger from compressive forces as well as debris. This is further enhanced by the advanced side impact protection which utilizes the GCell HX foam for 360-degree torso protection. 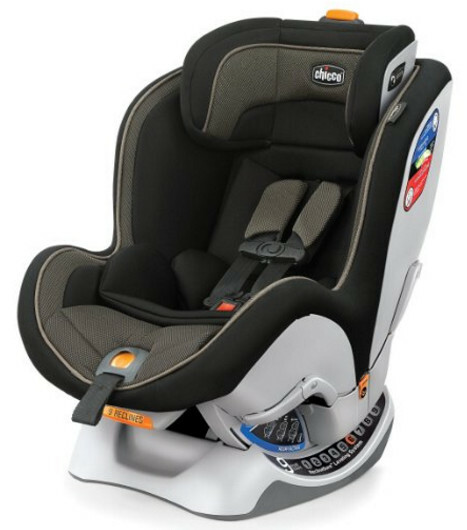 The car seat is very inexpensive which its main advantage is. It comes with extra protection. The downside is that the seat is quite large. 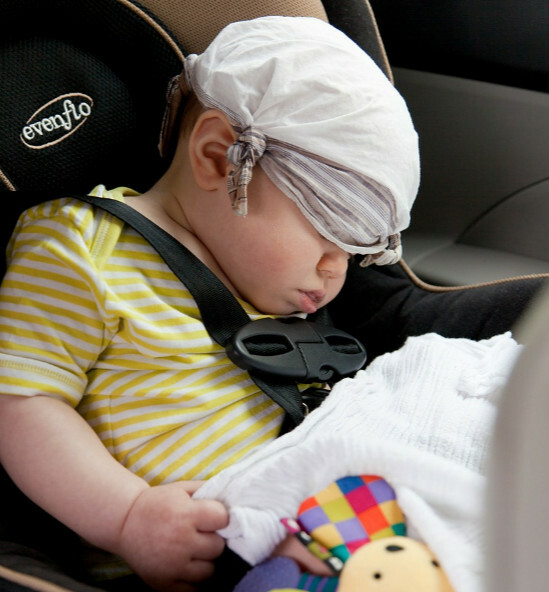 If you have a small car, you need to consider purchasing another car seat. 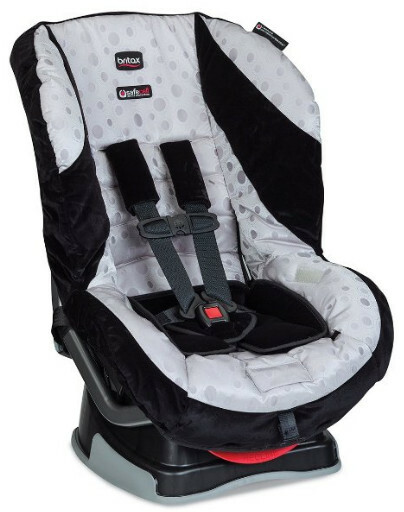 Britax is a well-known and easily recognized car seat brand. One of their specialties is the ClickTight Installation System. The Advocate ClickTight, as the name implies, comes equipped with it. As such, the car seat can be used as part of a car seat travel system. The Advocate has the standard weight limitations: from 5 to 65 lbs, 5 to 40 in rear facing mode, 20 to 64 I forward facing mode. More or less standard. Britax car seats are also notorious for their extreme safety features. This particular seat is no exception. It is equipped with three layers of SafeCell side impact protection, the highest level of protection the SafeCell technology provides. The Advocate is also reinforced with a steel frame to make the seat more rigid and even safer for the child. On top of that, we have the energy absorbing base and a V-shaped tether to inhibit forward movement in the event of a car crash. Apparently, the designers did not leave out the comfort of the little passenger either. The headrest is incredibly easy to adjust one-handed. It has 14 positions. The price of the Advocate is above average. However, every single dollar is worth it. 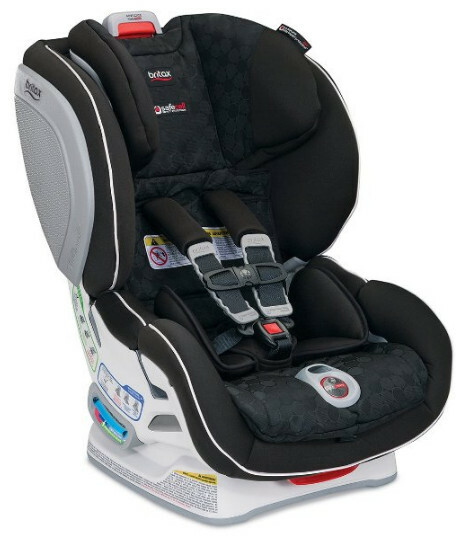 After all, Britax is not known as the manufacturer of some of the safest car seats in the world for nothing. And let us not forget about the fact that the Advocate is very easy to handle. The Roundabout G4.1 has a lesser weight limit but not by much. It can accommodate children between 5 and 55 lbs. Not quite that standard value but close enough. In the rear-facing mode, the Roundabout can suit children from 5 lbs to 40 lbs, in forward facing mode, from 22 lbs to 55 lbs. The Roundabout G4.1 is very similar to the Advocate, however, it is cheaper and has a simpler design. 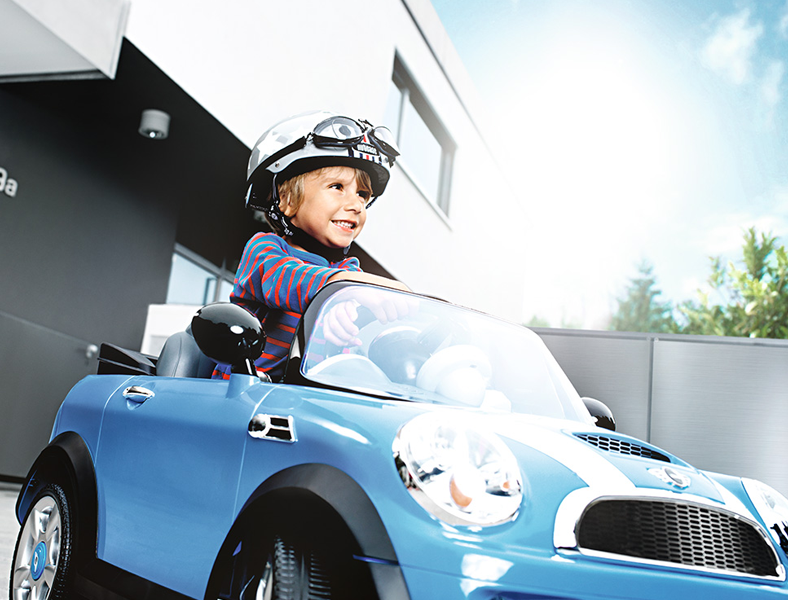 It, too, is equipped with SafeCell impact protection to shield the child from debris in the event of a car crash. The seat is also quite lightweight. The seat has three recline position to make the travel experience as comfortable for the baby as possible. The Roundabout comes with a tangle-free 5-point harness and well as a V-shaped tether and latch-on connectors. The plush foam padding, other than absorbing the kinetic energy in a car crash, makes the ride even more comfortable. The seat is cheaper than some others, although not the cheapest one. However, for that money you can get adequate protection and a good comfort level for your baby. The NextFit car seat is the best bet if you want special accommodations, more comfort for the baby and a moderate price tag. The weight limit is mostly average, although the uppermost limit is 65 lbs and not 60. The seat can accommodate children from 5 to 40 lbs in rear-facing mode and from 22 to 65 lbs in forward facing mode. The seat is extremely comfortable and easy to adjust as well. It comes with a 9-position recline system, more than other car seats have, and a 6-position headrest. The NextFit can also be equipped with an infant insert for underweight babies and preemies. The seat’s LATCH is not easy to fasten. In fact, it is somewhat hard because of how tight the lock it, even with the Tightener. However, that is why the lock is as secure as it is. The NextFit does not a have a steel frame but it does have advanced side impact shell protection to shield the baby from debris in the event of a car crash. The designers did not forget about the child’s convenience, either. The seat is equipped with a thermal-insulated cup holder for longer trips. The seat would cost you a lot, the price is above average, but it is very safe, as well as stylish and comfortable. An added bonus is that the seat is a perfect fit for small cars. There is a very good reason for this specific seat to be recognized as the best convertible seat ever created. It remains the best car seat when compared with infant and toddler car seats. The reason for that is that it has an extended initial period of use. 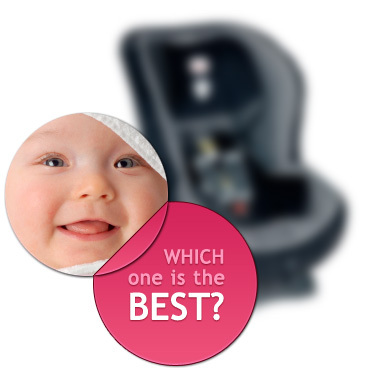 If a typical convertible car seat can be used in rear-facing mode until the child is 2 years of age, the Foonf can be used in rear-facing mode until they are at least 4 years of age. That is a very significant advantage. Rear-facing riding is inherently safer. 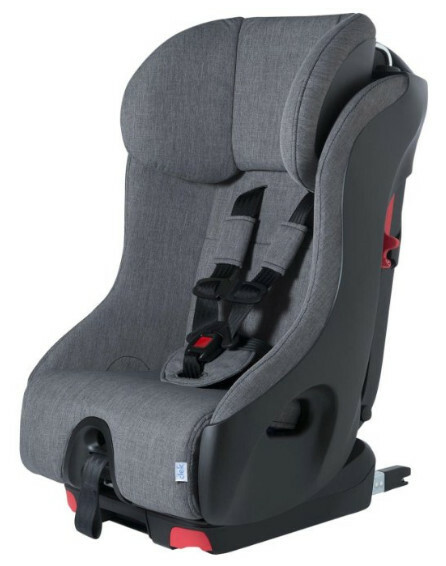 By increasing the period of use like that, the designers have made a very safe car seat for children. The seat is additionally reinforced with a steel and magnesium frame. The Foonf seat is very sturdy thanks to that. 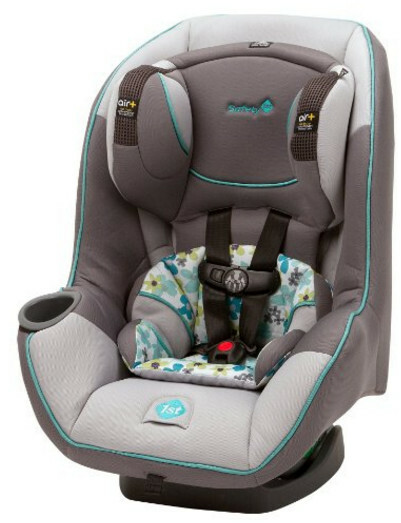 It is much more expensive than some other car seats, at least twice the price of a typical expensive car seat, however, the seat is worth it. No matter the extended rear facing mode period, the seat comes with a perfect side impact protection and keeps the child safe.